It's Carnival season - time for some colorful parades, street parties and extravagant galas. From New Orleans to Venice to Rio de Janeiro, people are getting ready for the biggest party of the year. In fact, in some places the music started as soon as New Years celebrations finished. Do you want to join in on the fun and the spectacle this year? Here are five of the best places to do so. 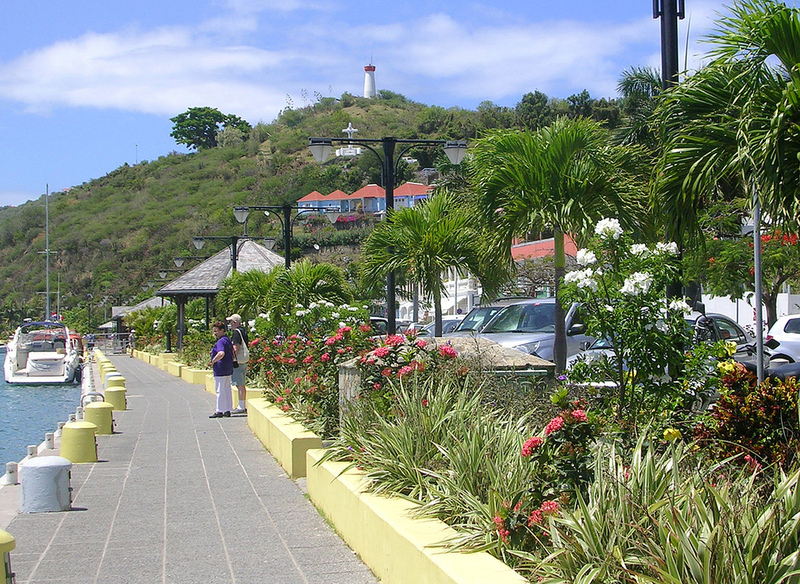 Saint Barts is a good option for Carnival season. 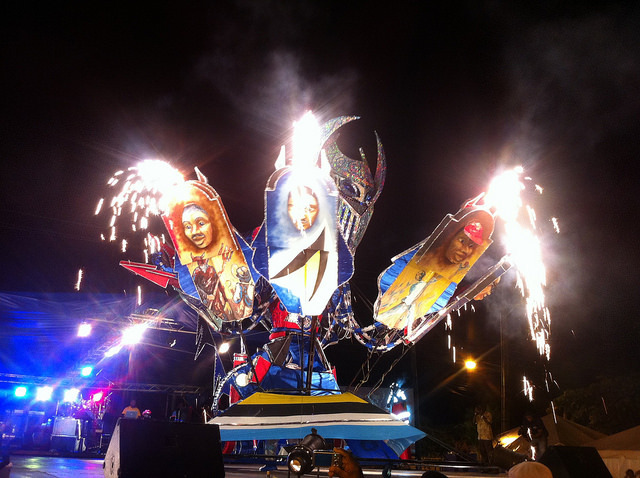 Parades on Caribbean islands like Trinidad are more raucous, but the Saint Barts version is a lot of fun as well. Parades and events run through most of February, with locals and tourists able to participate in the celebrations. Satin Barts' Carnival is known for some of its authentic celebrations - the kind of traditions that have died out in more-popular tourist-oriented Carnivals on other islands. For example, people take to the streets for Vide, a costumed parade that is known for its good-natured revelry. At midnight, there is a huge bonfire and an effigy of Vival, the Carnival king, is burned to signal the end of the party and the beginning of the religious season of Lent. According to many, Brazil offers the ultimate Carnival experience. 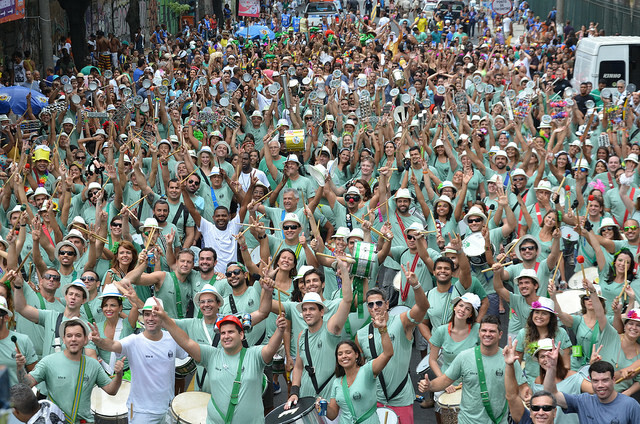 Spelled Carnaval in the samba-happy nation, the celebrations lasts for weeks, culminating in huge street parties and, in Rio, a massive samba parade with ornate floats and half-a-million spectators. More low-key affairs take place all around the country. In Buzios, for example, there are laid-back celebrations. With more than 20 beautiful beaches in the area, people who want to escape the madness of urban Carnaval usually end up here. Carnival takes a different form in Italy. Known as carnavale, the celebration includes parades and parties. 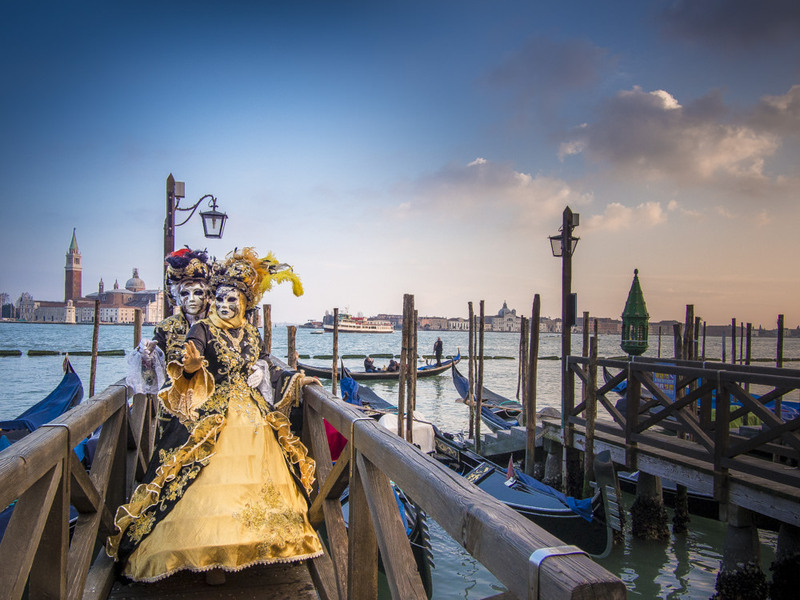 One of the most enchanting features of the Italian version of this February festival is the masquerade balls. People dress in period costumes and wear masks that are supposed to conceal their identity. These masks are included in the parades through the pedestrian-freindly streets of Venice. There are some estates in Italy where you could rent space to host your own masquerade ball. 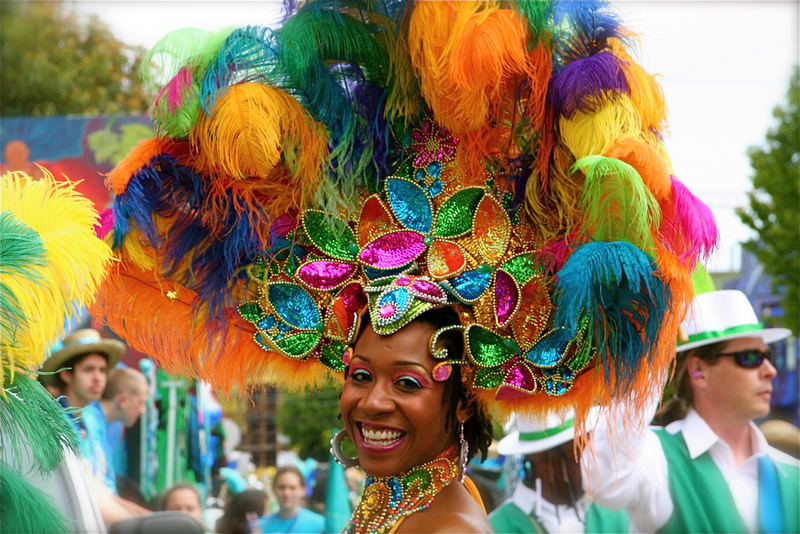 The Caribbean island of Saint Lucia has one of the most musical carnival festivals in the region. Calypso tunes are a part of almost every festival-related event. In general, Saint Lucia's celebrations are slightly more authentic than the tourist-friendly Carnival festivities on some of the other islands in the West Indies. There are also some wonderful resorts on Saint Lucia that can give you a glimpse of the kind of nature and culture that few tourists get to see. San Diego hosts its own Mardi Gras parade. The colorful festivities take place right in the heart of Downtown. Some of the area nightclubs get in on the fun by hosting their own themed celebrations, while other towns in the San Diego area also put on parades and other special events. You could also rent an event space and host your own version of a masquerade ball, Brazilian style samba dance or calypso-themed music night. Carnival is celebrated in different ways all around the world. 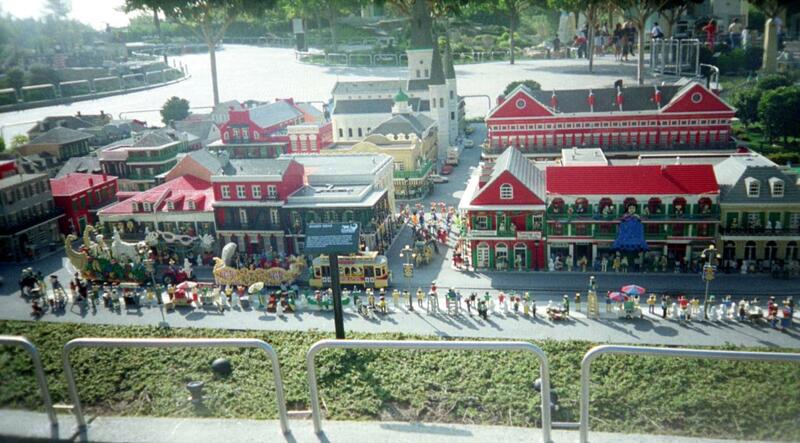 What is your favorite place to enjoy this special holiday? Use the comments section to let us know. Josh Lew has been a travel blogger and editor for the past decade. Besides writing for Venuelust, he contributes to Mother Nature Network. He loves the US Midwest, where he grew up and continues to live, but he would rather be sitting on a beach in the Caribbean or Southeast Asia.